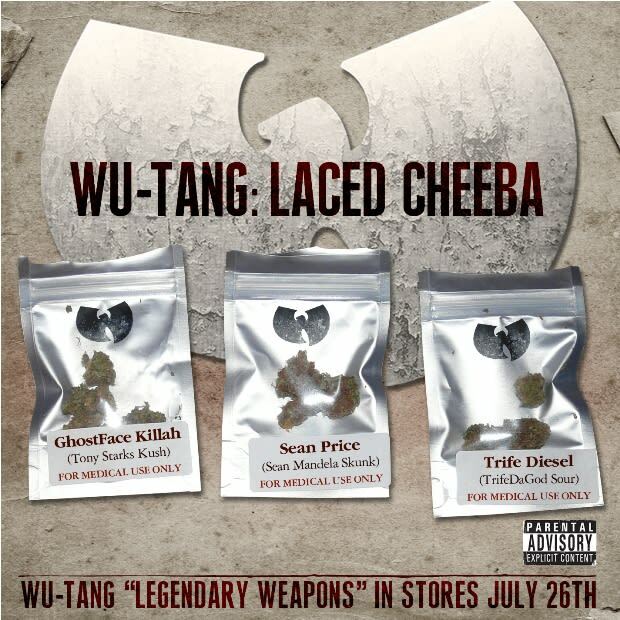 Listen: Ghostface Killah, Sean Price & Trife Diesel "Laced Cheeba"
July 26th will mark the release of the new Wu-Tang Clan compilation titled Legendary Weapons. This new track features Ghostface, Sean Price and Trife Diesel spitting daggers over some street production. Listen below.